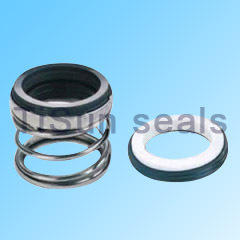 a range of double seals for chemical pumps to suit different applications and media from water and general liquids through to mildly aggressive and aggressive fluids. 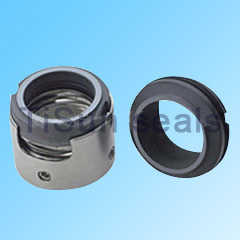 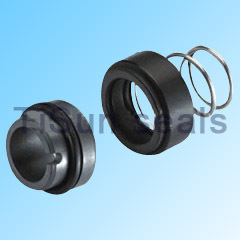 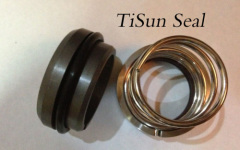 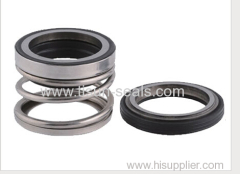 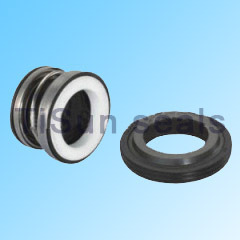 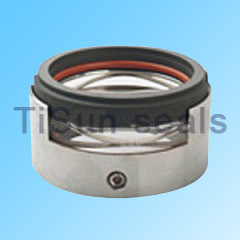 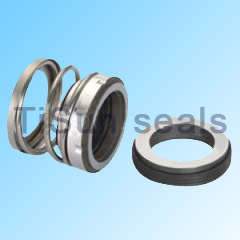 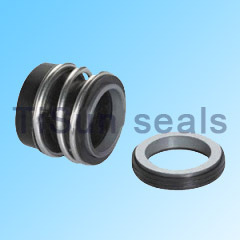 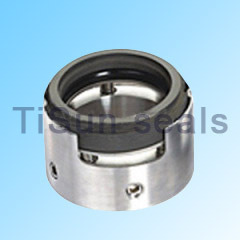 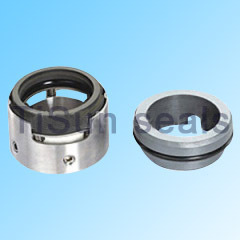 mechanical seals JK 3" TS JK3"
b.Conform to ISO3069,DIN24960 and GB6556 standards. 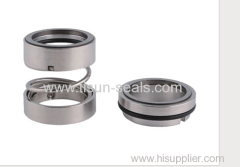 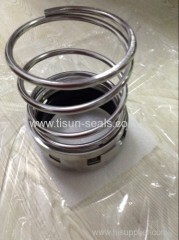 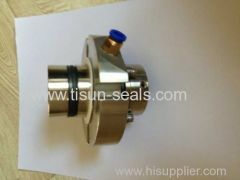 Group of Industrial pump seals has been presented above, want more	Industrial pump seals and chemical pump seals, Please Contact Us.